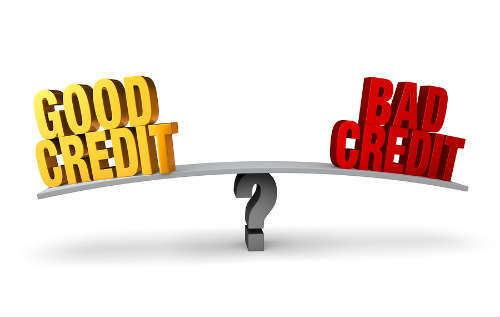 Does Medical Debt Hurt Your Credit Score as Much as Credit Card Debt? Q. Does medical debt affect you (or your credit score) as much as credit card debt? A. No, medical debt doesn’t affect your credit rating as much as credit card debt. In fact, medical bills do not adversely impact your credit or your credit score at all, unless you have long overdue medical accounts that go into collections. In the latter case, a hospital or health care provider can turn over your medical bill delinquency to a debt collection agency or report an account in collections to the credit bureaus. 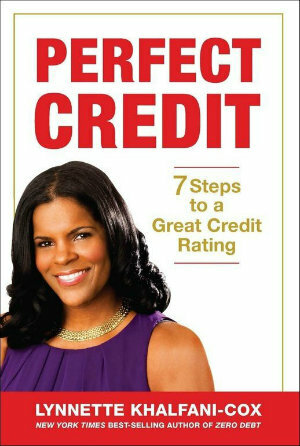 Anything reported to the credit bureaus will hurt your credit rating. But just having a medical bills, even an account that’s 30 days old to 60, 90 days old or more, won’t automatically be reported to the credit agencies. Of course, you don’t want to tempt health care providers. Try to pay past due medical bills as soon as possible to avoid the potential threat of having an account go into collections. will medical bills effect credit score?